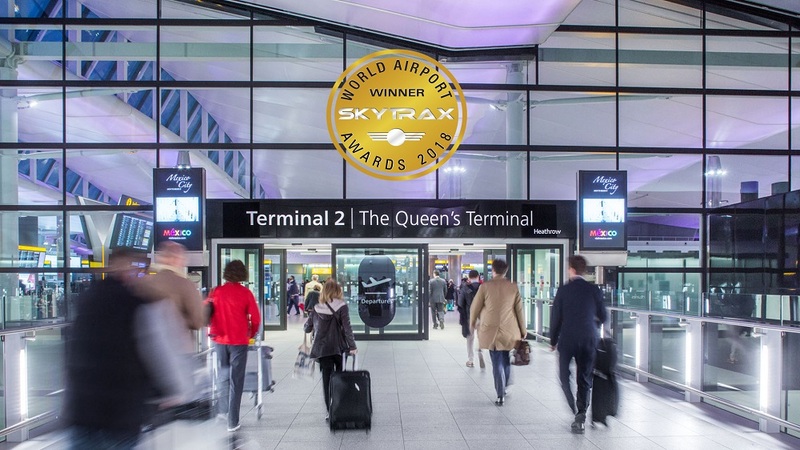 Heathrow Airport Terminal 2 has been awarded ‘World’s Best Terminal’ in the Skytrax awards 2018 – voted for by customers. 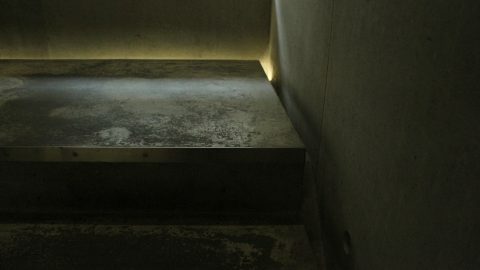 The Light Lab supplied several bespoke fittings including bespoke Spectraglass escalator stairs, as part of the redesign by Luis Vidal Architects & lighting designers Studio Fractal. Read more on the Heathrow website here.